Hollywood360 Radio – Hollywood at the touch of a button. 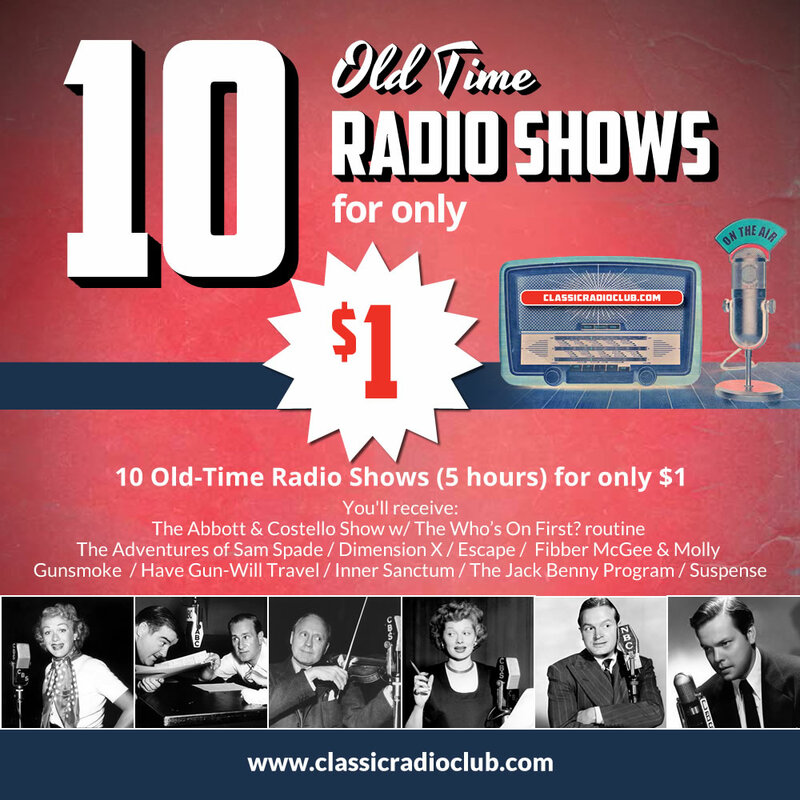 TUNE IN TO THE BEST IN CLASSIC RADIO. 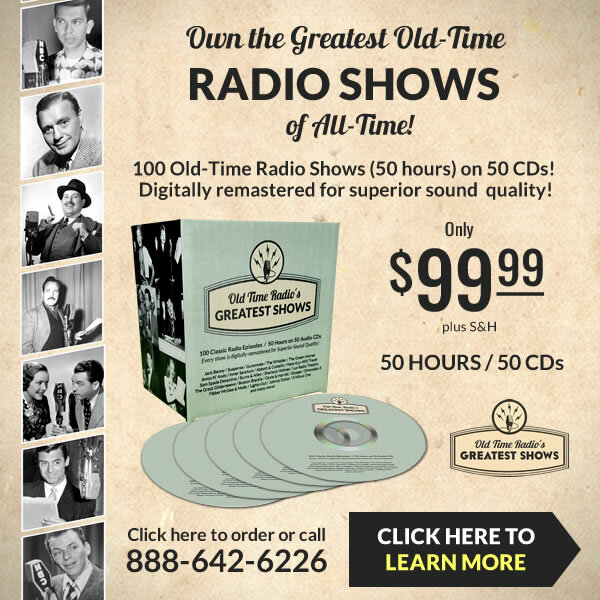 Hollywood 360 is a 4-hour, syndicated radio show heard each week on great radio stations from coast-to-coast. 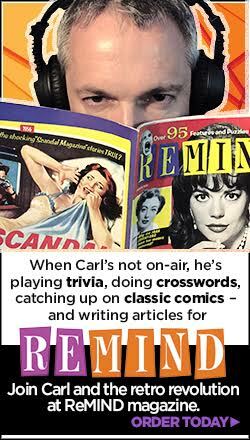 Your host is Carl Amari, who has spent 35+ years as an award-winning TV, Radio and Film producer. 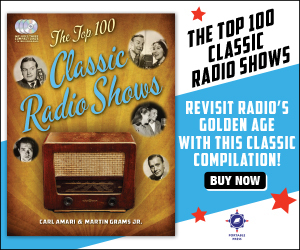 Each week, Carl, and his co-host Lisa Wolf, present classic shows from radio’s golden age like: The Shadow, Jack Benny, Dragnet, Suspense, Gunsmoke, Inner Sanctum, Fibber McGee & Molly, The Whistler, The Great Gildersleeve and hundreds more. 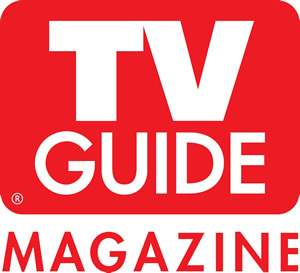 Michael Gastala is the show’s Executive Producer, Sarah Adamson is the show’s National Movie Critic and Carl’s ‘crabby’ brother Vince is the show’s jack-of-all-trades. HOLLYWOOD 360 airs every Saturday night, coast-to-coast, from 8 pm until Midnight central standard time (some stations air Hollywood 360 at this time and others air it at a different time). 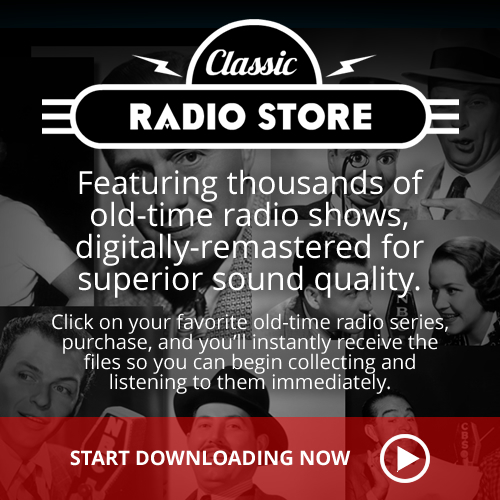 At TheBlaze website you can learn how to listen online, order TheBlaze App or hear TheBlaze on iHeart Radio. 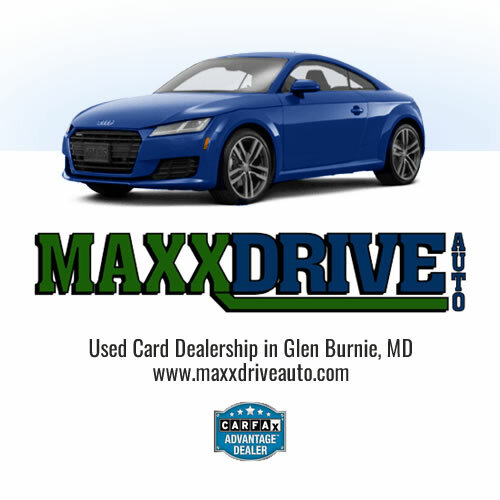 Please take a moment to visit our sponsors. 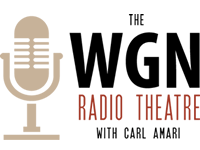 Their generosity allows us to broadcast straight to you each and every week.